Check out this mid-summer sale on handmade silver gelatin prints by Thomas Teich. We've just added to the website a beautiful new portfolio of Thomas' color photographs, including some never-before-seen images from the Catskill Mountains. 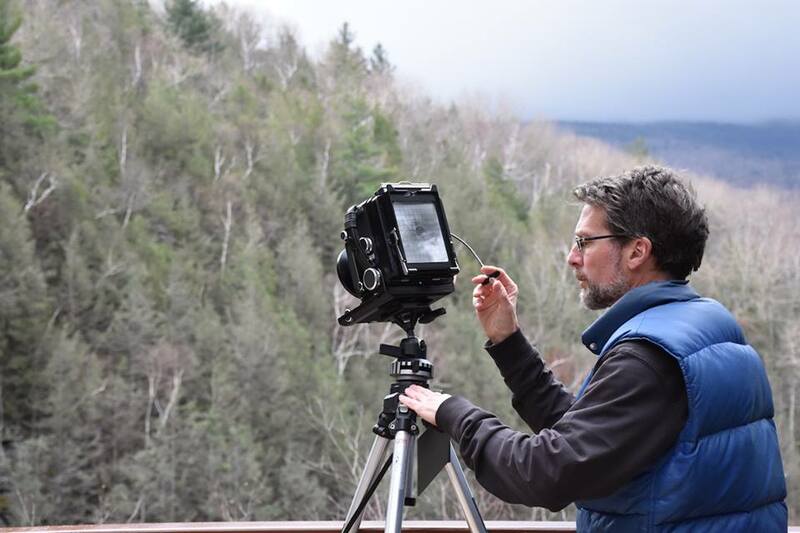 Story from the field of photographing in the Lost Clove, south of Lexington, NY a beautiful and mostly unknown place, as well as making an exposure of Kaaterskill Falls from the brand new observation deck. Amazing variety and power in these abstract ice forms I happened upon while walking. Some of them I was able to capture on my 4x5 view camera. A winter photograph of a boreal bog in the Adirondack Park near Saranac Lake. This photograph was made last winter here in the Catskill Mountains during a light snowstorm.